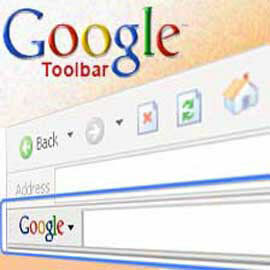 Google has released Google Toolbar 7 for Internet Explorer. It looks cleaner, fresher and faster. The new toolbar has some good feature especially instant search result. Its new feature that was recently added on google.com Just start typing in the search box and search predictions and results will appear instantly as you type, getting you the results you want faster. If you want to go to original page (remove search results), just press ESC button. To enable Toolbar Instant, visit Toolbar Options and click “Enable Instant for faster searching and browsing.” Toolbar Instant works on IE8 and IE9.